Fibered aluminum roof coating is a classification of an roof coating that forms a reflective surface when applied to any commercial roof. The fibered aluminum coating keeps the inside temperature steady during either extreme heat or cold. If you think your commercial space is ready for a new roof coat, contact us (856) 662-1382 today for a fibered aluminum roof coating in Berlin and Cherry Hill, NJ! 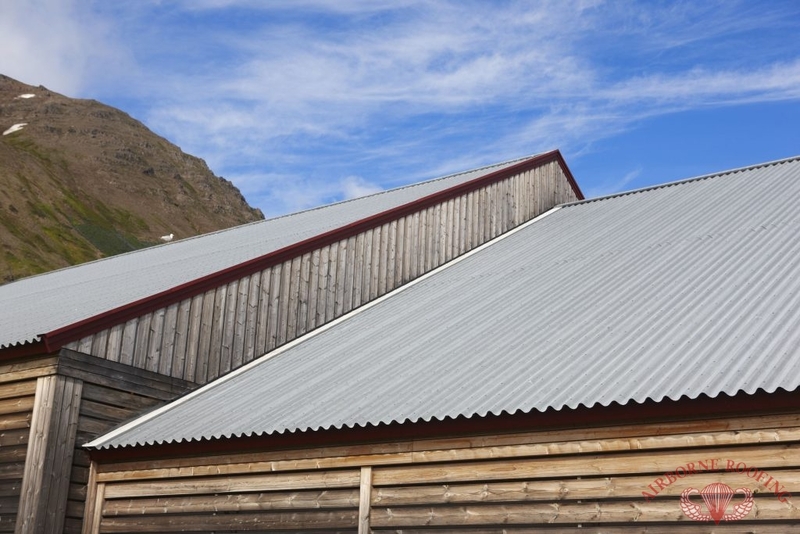 If you’ve recently installed a new roof with Modified Bitumen or TPO rubber roofing, take a look at what fibered aluminum roof coatings can do for your roof. The properties mixed with the quality aluminum coating give it the resistance against damage and quality you will see overtime. When applying a fibered aluminium roof coating on top of another roof coating, such as an acrylic coating, together the two properties provide a seamless water resistant coating that is extremely environmentally friendly, making it the perfect finishing touch to a new commercial roof. 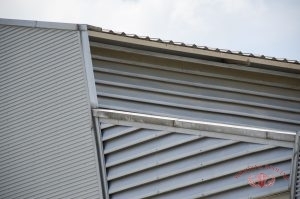 Fibered aluminium roof coatings must be applied to a dry, debris-free roof surface that does not have the risk of any moisture (such as rain, snow or frost) within a projected two-day forecast.The lifespan for this type of aluminium coating is relatively short (between 5-7 years) but can easily be applied again, when necessary. A roof coating can help decrease your energy bills and give your roof the extra protection it needs overtime. Contact us (856) 662-1382 to learn more about our exclusive fibered aluminum roof coating services in Berlin and Cherry Hill, NJ. We’ve been serving all of South New Jersey since 1968!